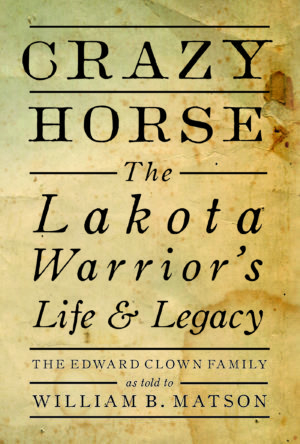 Crazy Horse Family elder Floyd Clown Sr and Author William Matson discuss and sign their book “Crazy Horse The Lakota Warrior’s Life and Legacy”, based on the Family’s oral history. 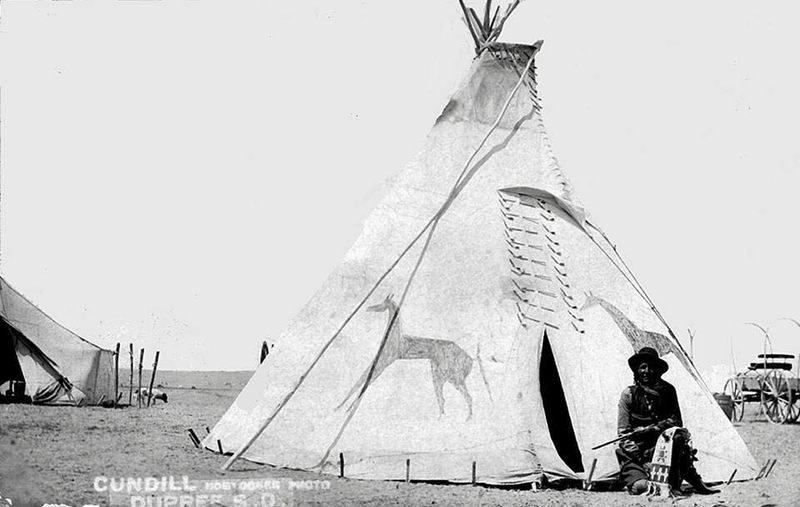 Black-and-white photo is of Fights the Thunder, who was Amos Clown’s father. 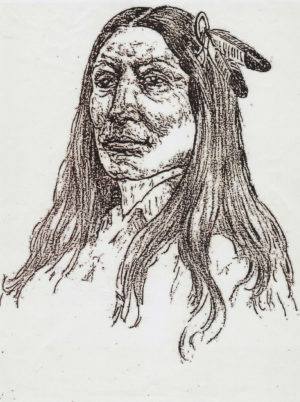 The drawing is of Crazy Horse, based on a description from his little sister Julia Clown, or Iron Cedar as she was known in her tribe. 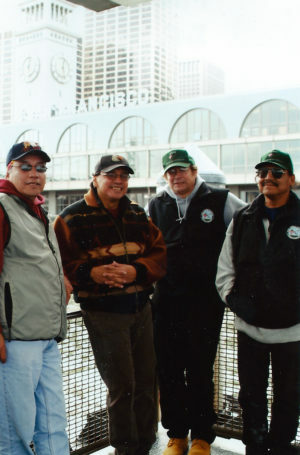 The last photo shows the book’s author and members of the Crazy Horse family: (L-R) Don Red Thunder, Doug War Eagle, William Matson, and Floyd Clown Sr.